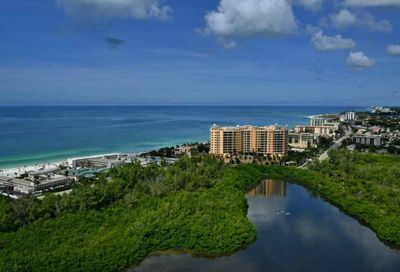 Full concierge services, resort style pool & spa, social room, two extra guest suites, billiard/ping-pong room, theater, fitness center. 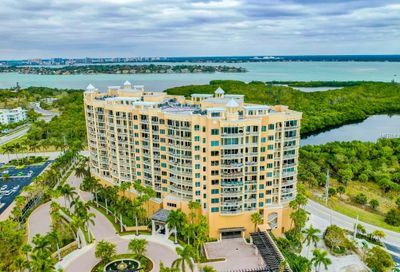 Building exterior, cable, escrow reserve funds, electricity for common area, flood insurance, ground maintenance, insurance of the building, maintenance & repairs of the building, manager, public insurance, recreational facilities, roof, security, trash removal, water & sewer. 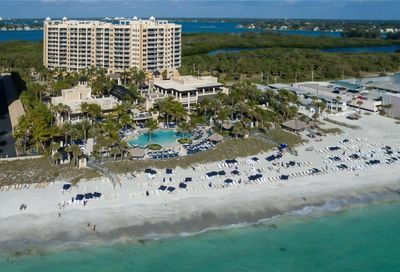 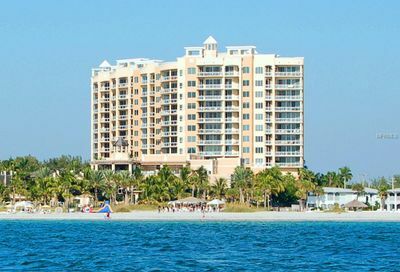 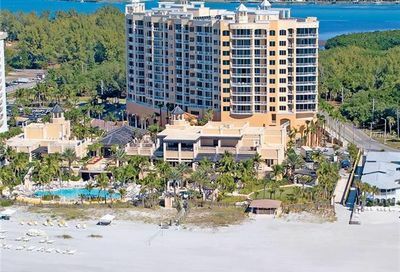 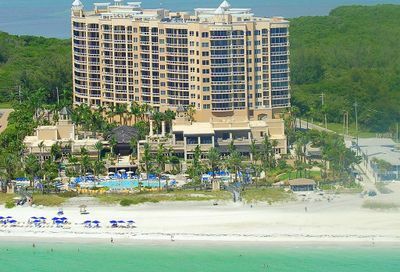 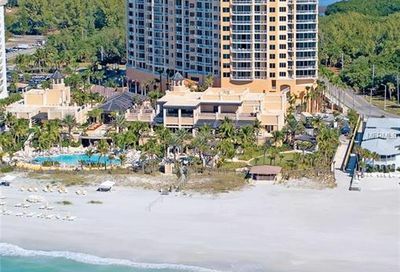 Ritz Carlton Beach Residences Condominiums in Lido Key – Sarasota, FL.